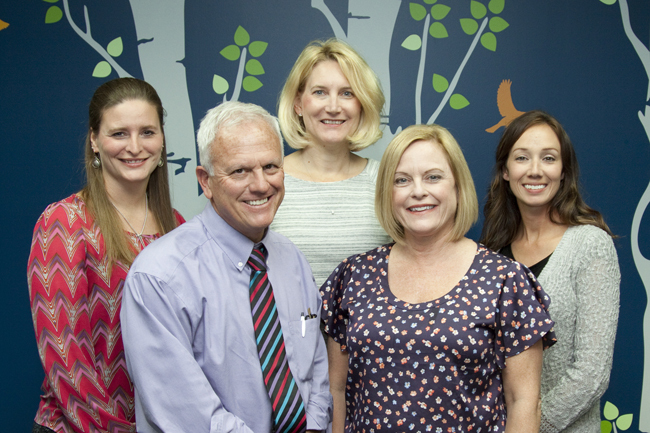 Thank you for choosing Primary Pediatrics of Kentucky as your Pediatric Practice. We look forward to working with you to provide quality care to your children. The National Committee for Quality Assurance commends Primary Pediatrics on Achievement of Recognition of Patient-Centered, Co-ordinated Care Management. Please read our updated VACCINATION POLICY.